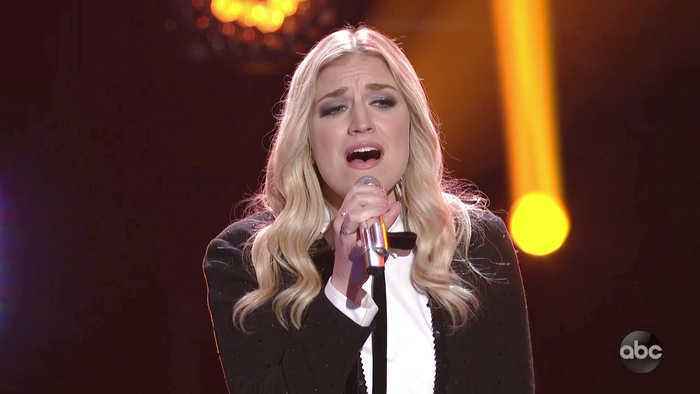 Ashley Hess tries to stay alive in the competition with a performance of Stevie Wonder's 'Sir Duke' for judges Katy Perry, Luke Bryan and Lionel Richie. Watch more performances and full episodes of American Idol on ABC.com and in the ABC app! Watch full episodes of American Idol online at ABC. Stream Ashley Hess Sings For Her Life instantly.